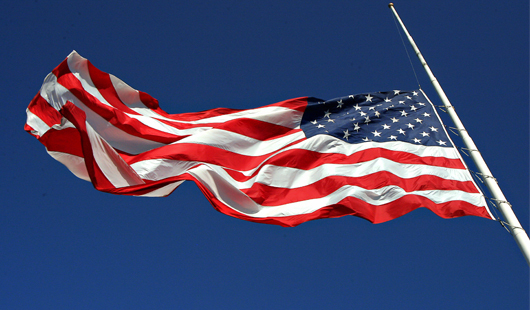 The flag of the United States of America will be at half-staff over the U.S. Capital today in remembrance of all those harmed by yesterday's bombings at the Boston Marathon. The prayers and thoughts of a nation follow. Twitter, Facebook and the blogsphere were operating at full throttle. Do you have a plan to respond to this mostly uncontrolled access to high-speed mass media by John Q. Public?